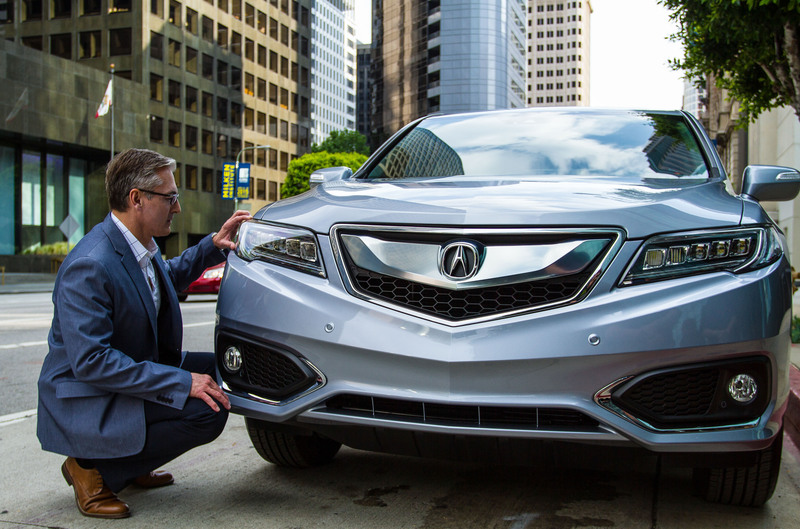 The 2016 Acura RDX is made for the confident. 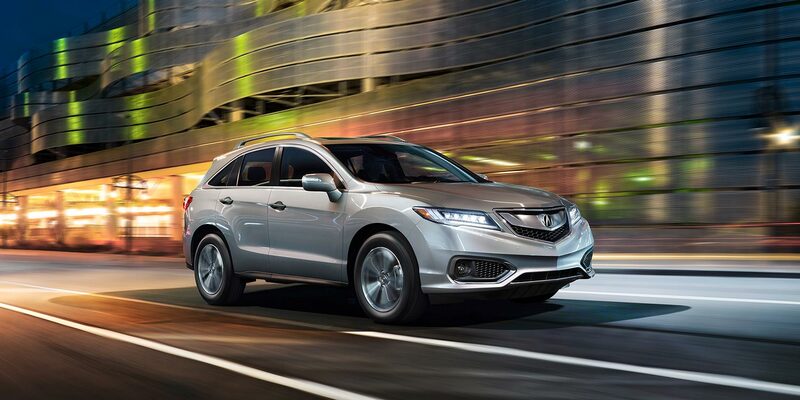 Precisely designed and powerfully unexpected, it rules every curve of the road. 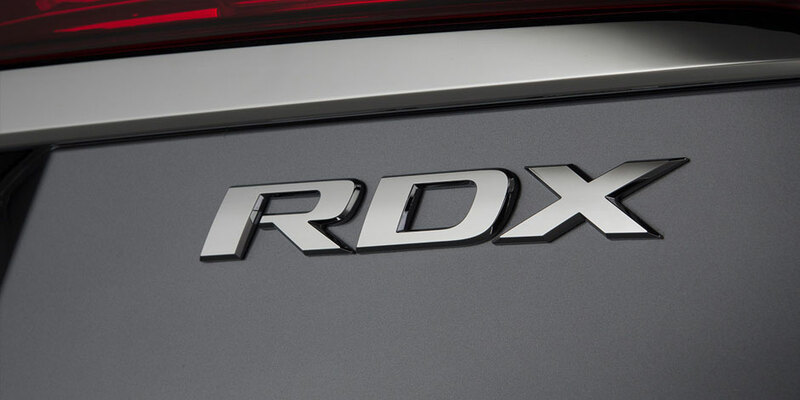 So what happens when we give real people with a unique and confident perspective the keys to a new RDX and unleash them onto the terrain they know best? 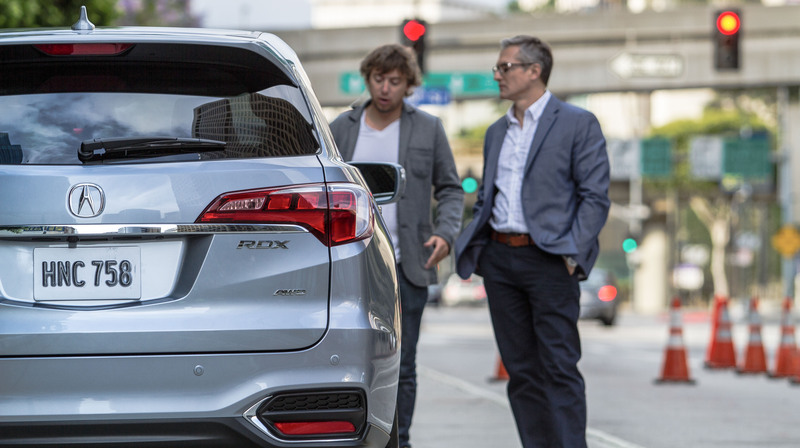 These pieces give an inside look at the 2016 Acura RDX through the eyes of Los Angeles Architect, Steve Upchurch and downhill mountain bike racer, Rich Van Every. 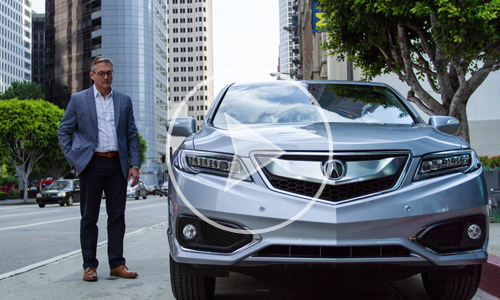 The Acura “Real Bosses” series is a new approach to traditional consumer testimonial/reaction videos. My approach to style and camera treatment was to visually layer each part of the story, using the RDX, location, and principal talent as metaphors for one another. As these layers build, they create momentum to the point at which they intersect. These are our crescendo moments, contrasting and/or compounding through out each story. 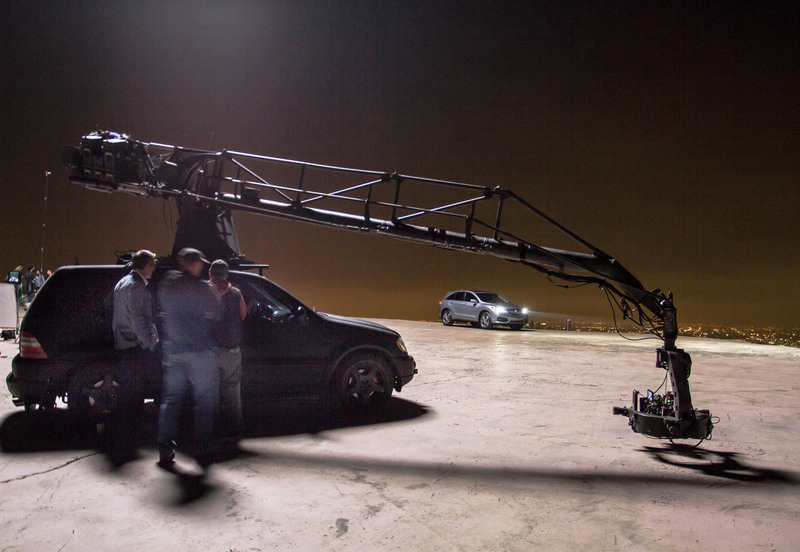 The goal was to convey the narrative and create a high end premium feel that fit the tone of the new RDX through seamlessly shifting between docu-style moments and clean, bold car shots. 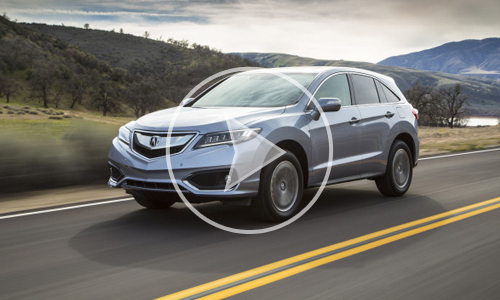 Both videos were created to live on the Acura RDX main page.